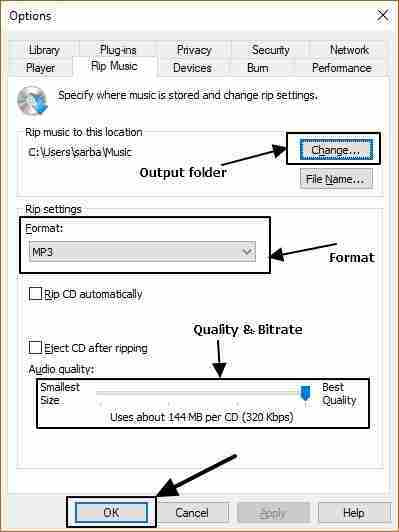 Step by Step Tutorial on how to Rip Audio CD to extract audio files and convert them into different formats such as the most common MP3 on Windows and Linux. It is 2018 and very few people nowadays purchase CDs and DVDs to listen to music. Streaming services are gaining more popularity as your favorite music is just a tap away from mesmerizing you. And that too for free, or for a very nominal subscription fee. But chances are there are you are having a huge music catalog from your old school days, and might not plan to switch to streaming services anytime soon. Now that being said you can always put your CDs and DVDs on your computer or the CD/DVD player and start listening to your favorites. But CDs and DVDs can get damaged. Yes, just like all other electronics. In case you are planning to listen to your music catalog on multiple devices, you can rip the audio files present on your favorite CDs and DVDs. Music files are present on audio disks in CDA format. Thus, ripping also refers to the conversion of CDA to MP3 or WMA. 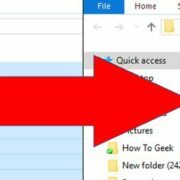 Ripping an audio disk is just the process of extracting the music from the audio disk, and finally saving them to a file. 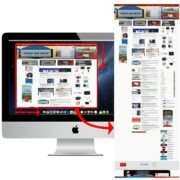 Most users use third-party software to rip CDs and DVDs, but you can do that on your computer, without any third party software. Yes, you can rip CD with Windows Media Player, as well. 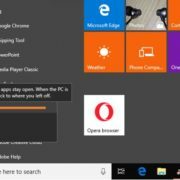 There are also a plethora of ripping options which you can get, and thus, it doesn’t make any sense to use any third party software for the purpose. Though you can even play CDA in VLC Media Player and rip the same. Insert the audio CD or DVD in your optical drive, and just close or cancel any autorun activity if triggered by your system. Now open Windows Media Player. 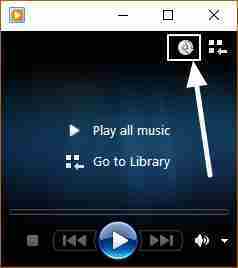 Windows Media Player opens in the ‘Now Playing’ mode, just click on the ‘Switch to Library’ button to unleash the extra options. If it is already in the Library view mode, you are good to go. In the ‘Library’ view just click on the CD icon on the left panel. Now, you will see the list of tracks on the right side within the main window. On the top of the window, just click on the ‘Rip settings’ and click on the ‘More Options…’ button. Here you can change the audio output format, select the bitrate, and the destination of storing the converted files. Thus, you can customize the ripping settings, all according to your requirements. 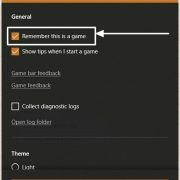 You can choose MP3 if you want to play the music on most computers and portable devices like smartphone and tablets. Windows Media Audio or WMA can also give you great quality. There are also some lossless formats that include FLAC, ALAC, and WAV. Once you are done setting up everything, click on ‘OK’. Now click on ‘Rip CD’ to start ripping the disk contents. 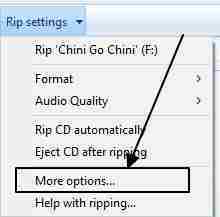 The ripping options once set will also be applied the next time you rip audio CD disks. Thus, you will not need to configure the settings each time you want to rip audio CD disks. But you can even change it depending on your specific requirements in certain cases. You can see the progress bar for each audio file in this way. After the conversion is complete, you can go to the output folder to find the contents ready over there. Now you can play it, transfer it to any other media device, or put them to your media server, and access them with Kodi or any other local media streaming service. See how to install and stream media contents with Kodi here. Linux users! Do not get disappointed. 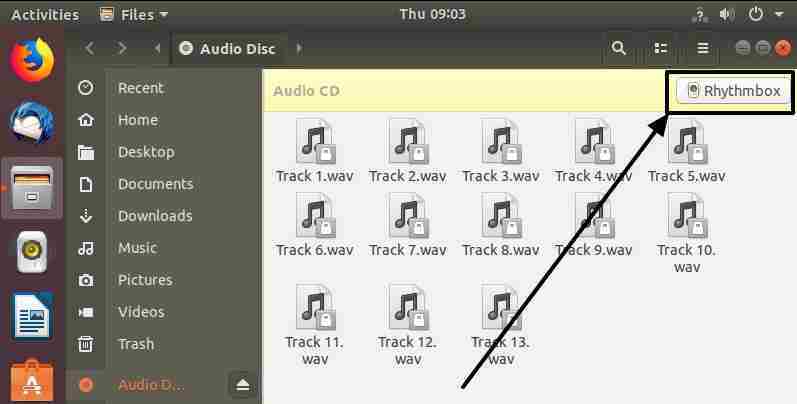 Music lovers on Linux can even rip audio CDs and DVDs with some in-built tool. Linux though is typically built for geeks, but even geeks love music. 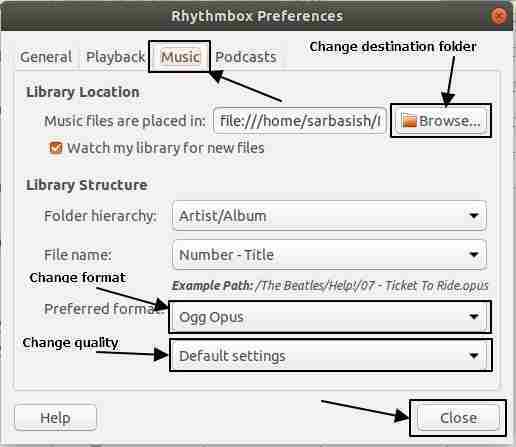 Ubuntu comes with Rhythmbox, which can handle ripping audio files quite well. So let’s find out how to rip audio disks on Ubuntu. 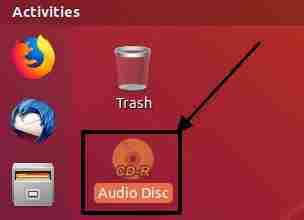 Just place the audio disk within your optical drive, and you should find the following icon on your Ubuntu desktop. It should come with the name ‘Audio Disc’. Just double-click on it. Now you will find a list of audio files present within the disk. Just click on Rhythmbox icon on the top right corner of the window. 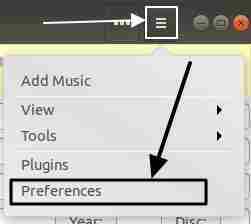 In the Rhythmbox window, click on the tripe line option and click on ‘Preferences’. In the window that appears, just click on the tab saying ‘Music’. 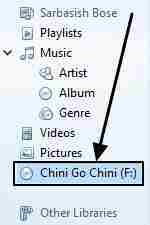 Here you can get the similar options just like those on Windows Media Player. You can configure the output folder location, the output format, the bit rate, and numerous other things. But for conversion to mp3 formats, you might need to download some additional software depending upon your software configuration and the updates installed. You can even switch between different bitrates. 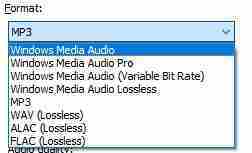 There are options for variable bitrate, fixed bitrate, etc. After you are done configuring everything, just click on ‘Close’. Now click on the triple dot menu in the Rhythmbox, and click on ‘Extract’ after marking the audio files you want to rip. You can see the ripping status in this area below. For Ubuntu as well, the audio ripping settings will be inherited in the next sessions. You will not need to configure the changes each time you need to rip audio CD disks. After the conversion is complete, you can find the list of output audio files in the chosen location. Thus, you do not even need any third-party software for ripping audio files even on Linux. Hope the small tutorial is helpful for you. Do you use any third-party software for ripping audio files? Surely let me know about it in the comment section down below. Different audio formats explained. Which one to go for?